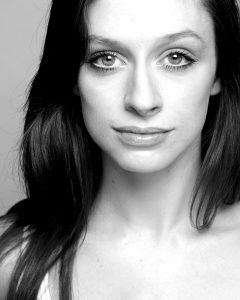 Our latest blog interview was with the lovely Leanne Pinder, an incredibly successful performer and choreographer. I trained at Urdang, when it was back in Covent Garden. When it was a ballet school….and I had absolutely no ballet training when I went and I feel like it was the most amazing place for me. I was in basic ballet and we started right from scratch. By the end of the 3rd year I had made it to the top group. I loved it! My previous training was freestyle disco and rock & roll, that’s all I did as a kid. I think it was good for me because I was all personality and loads of energy…and I needed a lot of help with technique. When I first left college I did lots of bits and bobs, commercial work with Emma Bunton and Girls Aloud. I did lots of gigs like that until I got Grease, The Musical. That was it, it was just musicals then. I did Saturday Night Fever, and then Fame…and then I went into We Will Rock You. They gave me my first Dance Captain/Swing job. Then I put on the tour as Associate…I’d been there a long time…That’s when I auditioned and met Peter Darling and Ellen Kane who I did Matilda for. I went to Broadway to put Matilda on. Then I worked a bit more for Ellen….we did Women on The Verge of a Nervous Breakdown, I assisted her on that, and then I assisted Lynne Paige on American Pyscho. I then did Bend It Like Beckham and then on to Groundhog Day. Ooh…I don’t know..I still love performing but my career has taken on the route of Assistant and workshopping and choreography…I know that I want to eventually choreograph, but I don’t necessarily want to have to do one or the other right now. I’m quite happy to do both and see what happens. What is your favourite show so far that you have worked on? 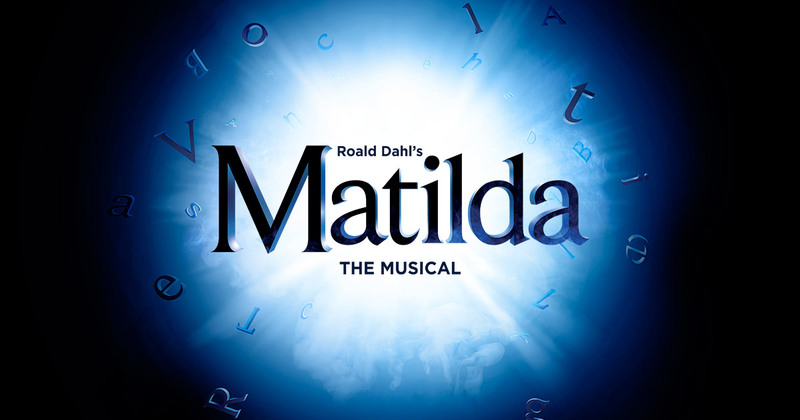 Ahhh….I ‘d have to say…Matilda because it’s where I first worked for Peter and Ellen and I just love the work….I love the detail….It’s where I first realised that I like gestural movement and movement that has story. But I would also say We Will Rock You because I loved the people, I loved the people I worked for, how everyone got on, the time was amazing and I don’t think I have ever been treated better. What makes you want to work with a performer? I feel like it might be…I think it’s lots of different things……their passion for it, their want to do well, Their hard work and their want to get better at everything. What advice would you give performers currently in training? Not to pidgeon hole themselves early on and decide that they can only learn from one genre. Very often I have students who say “but I don’t like Musical Theatre” but that doesn’t mean you can’t learn from it. Just absorb everything and every style from every teacher that you can. I wouldn’t work with someone again who had a bad attitude. This would include not turning up on time, not being prepared, not having done the homework like learn something from the day before. Also I don’t feel anyone is talented enough to treat people badly or shout at someone. So I wouldn’t want to work with someone for that reason. I think…. a sense of just being unprofessional. Do you think the industry is changing in it’s style? I think it definitely has since I was younger. I think musical theatre has changed a lot since I left college. I feel it used to be easier to get a job specifically within your own area of expertise, whereas now you are required more and more to be a triple threat and have skills in all areas, singing, dance and actingore you need to be a triple threat. Top 5 “no, no’s” for a performer? I think don’t be late….Don’t not warm up. When you’re younger, you sit around and you don’t realise that doing a proper warm up will benefit you when you’re older. Do class, go to the gym, roll…roll and roll! Don’t be rude…be polite. Be polite to your company manager. Don’t be unprepared. Ask your agent what you might be up for so you can be prepared if you do get an audition. I also think auditions are much better if you enjoy them. If you’re in a room with a friend you can help each other out and support each other and be more relaxed. Don’t ignore people. Best “handy hint” for a performer? Train before the train!!! Don’t be late. Oh and it sounds really boring but just work hard and be nice. Be a good person. Just a be a really great person. Your talent is going to get you where it’s going to get you and being a great person is also really going to help with that.